Jointly with Royal Botanical Gardens, the Club maintains a Junior Naturalists’ Club for children aged 7 to 12. 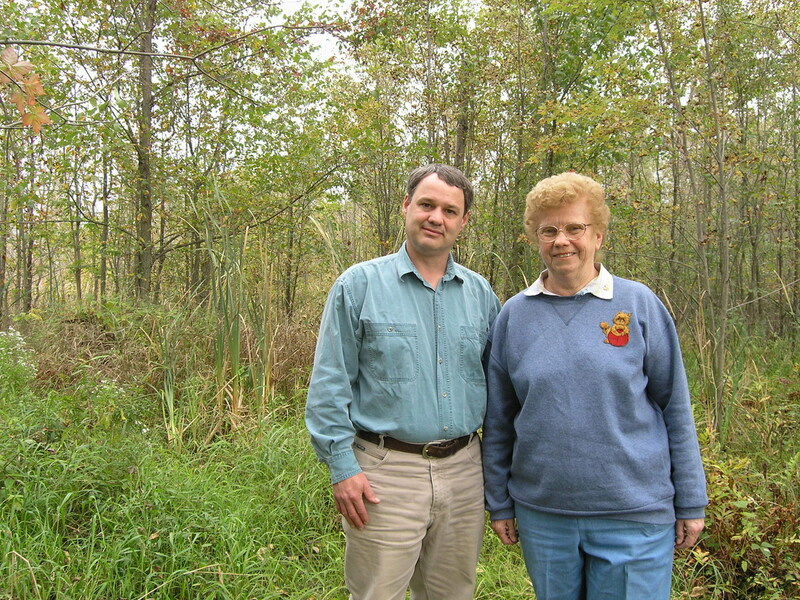 Their monthly program features hands-on nature activities. 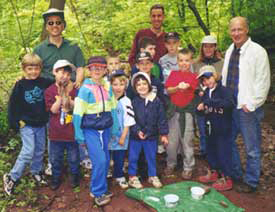 The Hamilton Junior Naturalists’ Club has been training environmental leaders for most of this century. Originating in the 1920s as a Junior Audubon Club of the Hamilton Bird Protection Society, its graduates helped reconstitute the Hamilton Naturalists’ Club in the late 1940s. The teen Club that operated in the 1960s and 1970s taught many of the current highly-respected naturalists of this area. 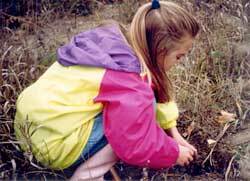 In 1983, the Royal Botanical Gardens initiated a young naturalists’ club, and in 1986 a partnership between the Hamilton Naturalists’ Club and the Royal Botanical Gardens formed the current Hamilton Junior Naturalists’ Club. 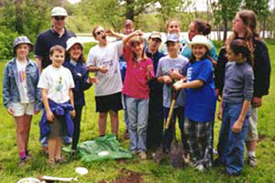 Since the Club was formed, it has instilled 35-50 children a year with learning experiences that generate a life-long respect and appreciation of the natural world. 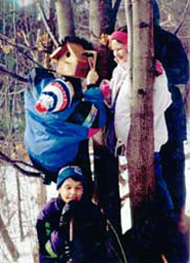 Over the past 15 years, the children have built bird boxes, made casts of animal tracks, released a rehabilitated bat, learned wilderness survival skills, identified pond invertebrates, learned to read the night sky, tracked flying squirrels and experienced many other natural phenomena, often with expert guest speakers. To register your children, go to RBG’s online ticketing system. Sign in or create an online account by clicking “My Account” (top right-hand of screen). In the left sidebar, click on “For Kids, Families & Teachers”. Scroll down to Junior Naturalists Club and register. Or you can call 905-527-1158 ext. 270 and speak to Liz. Note that for children to be eligible, the parents must be either Royal Botanical Gardens members or Hamilton Naturalists’ Club members.